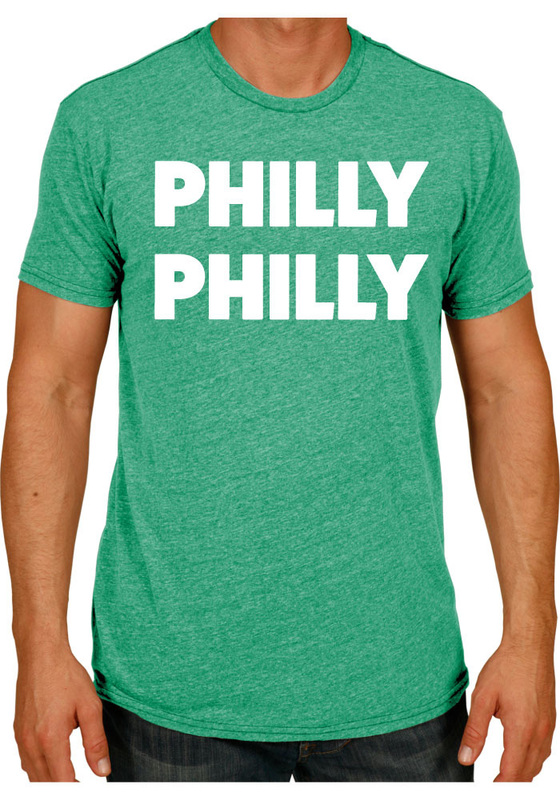 Show your Philadelphia Eagles love in this tee. 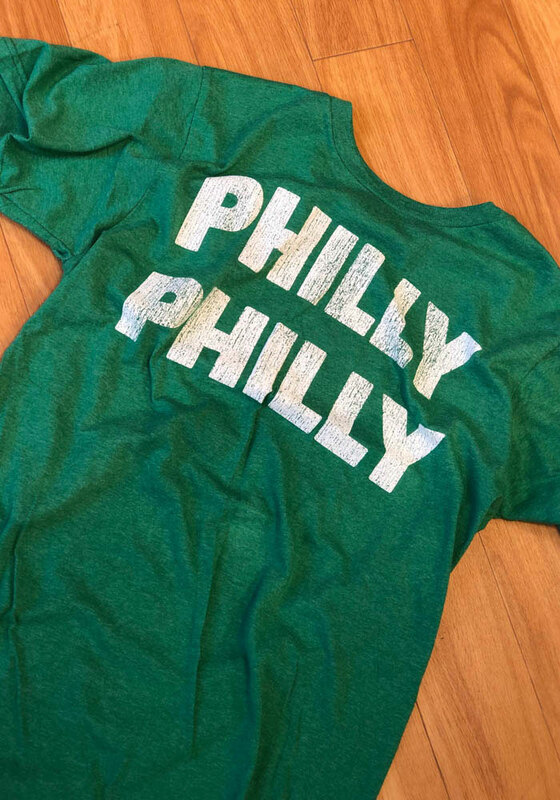 Featuring a screen printed 'Philly Philly' wordmark on center chest. The Philadelphia Eagles have a trick play called the Philly Philly to use during games. This is a great play and an even better chant for the fans!